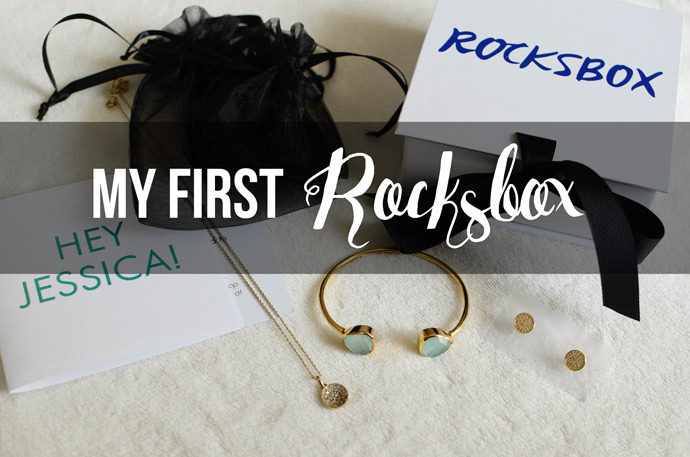 Last week, I received my very first Rocksbox in the mail! 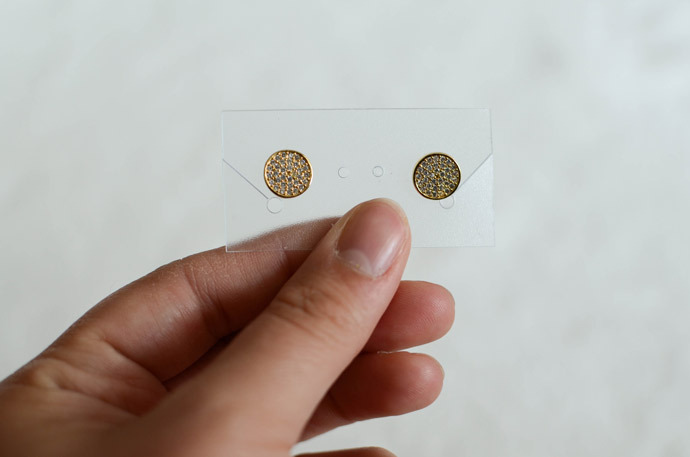 I am sure many of you have seen things about this company on Instagram or other blogs, but it is a fairly new jewelry monthly subscription box. When you sign up for the service, you take a little survey that gives the folks at Rocksbox an idea of your style. Then, you receive a box with three different jewelry pieces that the stylist thinks you would like based on your survey. 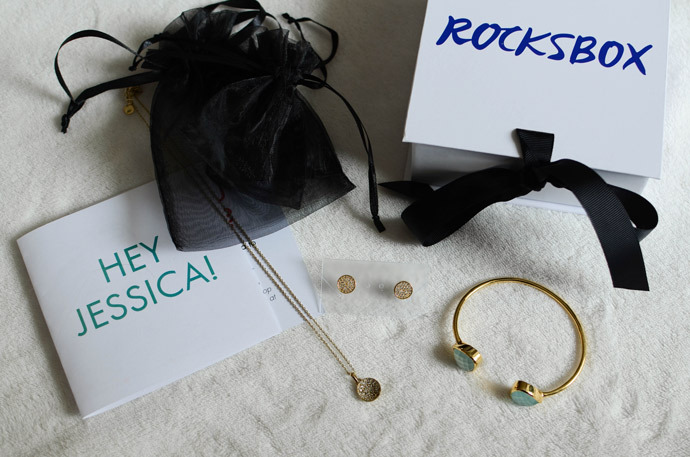 What is pretty cool and unique about Rocksbox is that you can keep the jewelry for as long as you'd like and then send it back when you are ready for three more pieces. It is like you are renting jewelry and get to change your collection up as often as you'd like! If you happen to fall in love with a particular piece, you also have the option to buy it. I found a coupon code through a fellow blogger's Instagram account, so I got my first month for free! This was a great way to try this service out to see if I would like to keep going with it. Plus, it is always great to get fun mail! 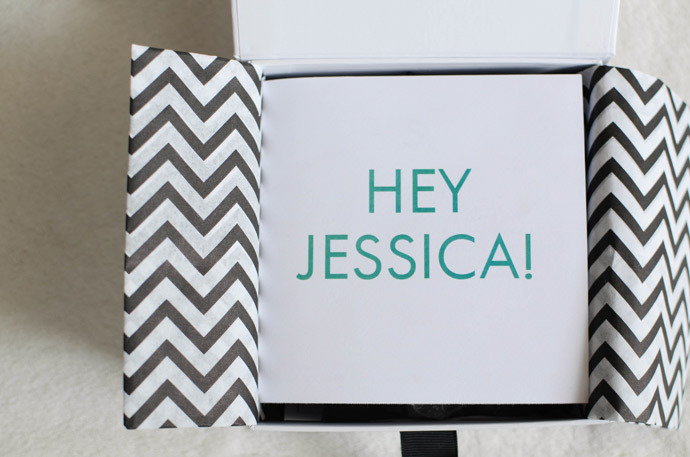 With my Rocksbox, I received a little note from the stylist that put my box together. In it, she gave a little explanation of her choices and it also listed the pieces included, as well as the prices if I like them enough to buy them. I really liked this personal touch to my curated collection! 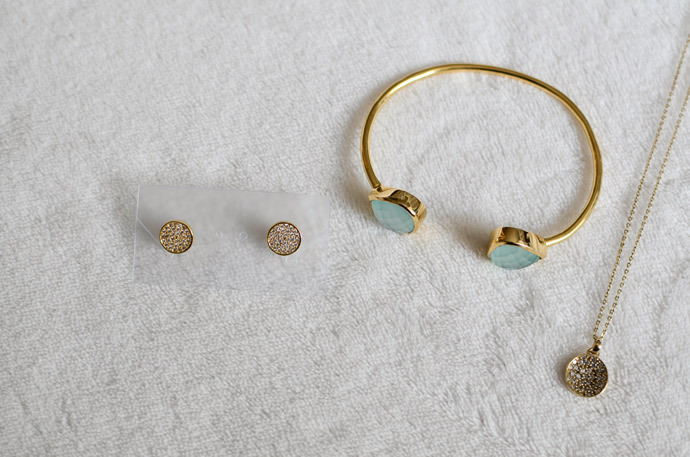 In my box, I received a pair of earrings, a necklace, and a bracelet. The stylist said that she chose these items because I had put the earrings on my "wish list" on the Rocksbox site, so she decided to build a little collection around them and include pieces that would all go well together. This necklace is fairly lovely and seems to be great quality. However, it is my least favorite piece that I received. I don't know what it is. Perhaps it is just a little too simple for my taste, as lately I have been more into statement necklaces. Also, for it being the most expensive item in my box, it is the least impressive. It is cute though and pairs nicely with the earrings that I also got. I really like these earrings! They seem to be fairly neutral, so they could go with just about any outfit. I feel like these would make a nice "every day" type of earrings. 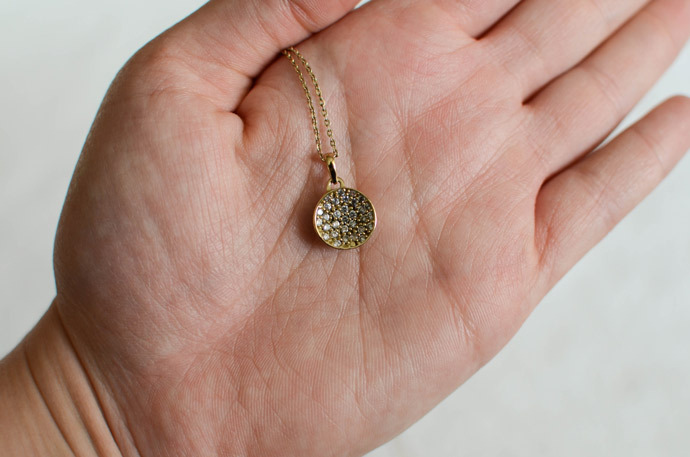 I like the little specks of faux diamond mixed in with the gold and to me their simplicity is part of their charm. They aren't too big, which is also nice, and were pretty comfortable to wear. Though they are probably a bit more than I would spend on a pair of studs, because I could get so much use out of them, I am considering keeping them. This is definitely my favorite piece that I received in my box. I love how delicate and feminine it is, but that it is also unique and has the potential to be very versatile. 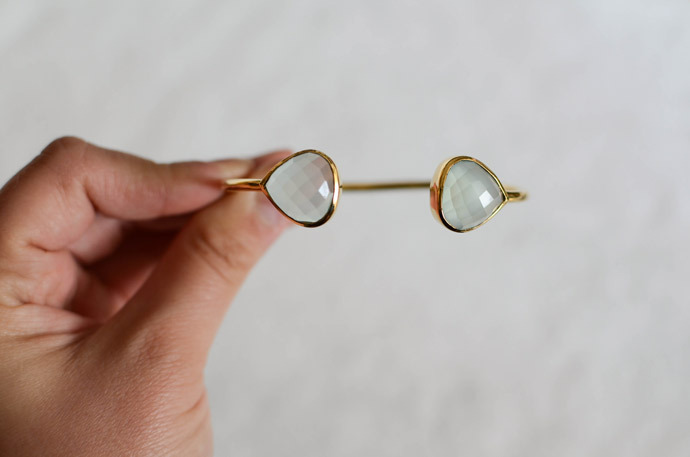 The color of the stones is very beautiful and the style is unlike anything I own. It is also very light weight and comfortable to wear. If I were to purchase anything from my box, it would be this piece, although I am not sure I could justify its price tag. Overall, I really enjoyed my Rocksbox experience and would like to see what kind of other pieces I could receive in future boxes! Because I got my first month free, I may give it a try for another month and tweak my style profile a bit. Generally though, these pieces do fit my personality and are things that would function well in my wardrobe. I am undecided about whether or not to keep any of the items yet, but they sure are pretty! The one thing I am hesitant about, though, is the pricing. All of these pieces are generally more than I would like spend on one jewelry item, so I am not sure if I will really be inclined to keep any of them. BUT, I guess that is part of the beauty of Rocksbox because you can just "rent" them and return them when you're done! That way, you are only spending $19/month for totally new pieces to spice up your styling! Well played, Rocksbox, well played. 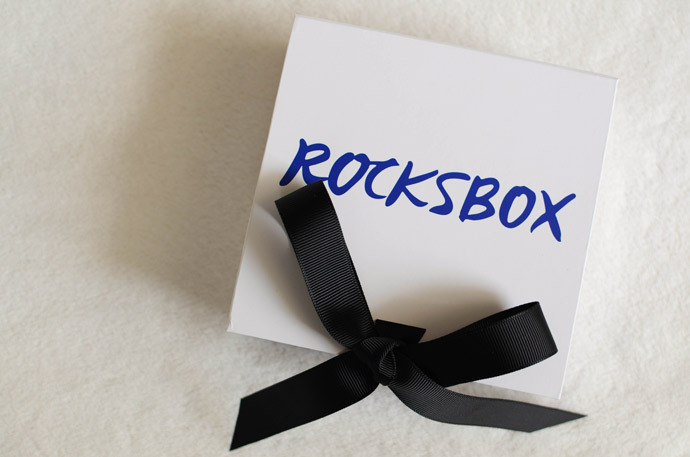 What do you think about Rocksbox? Do you subscribe to any monthly boxes?